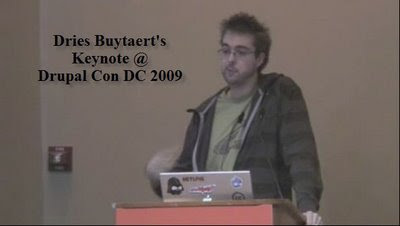 In this video Dries goes through the history to the modern day Drupal and its Future Drupal 7. The video is too long more than an hour long but worth watching. It was a treat watching this video. Seemed I was there at Drupal Con :-).